What is your favorite Fall/Winter print, if any? Argyle, plaid, tartan, fair isle or…? 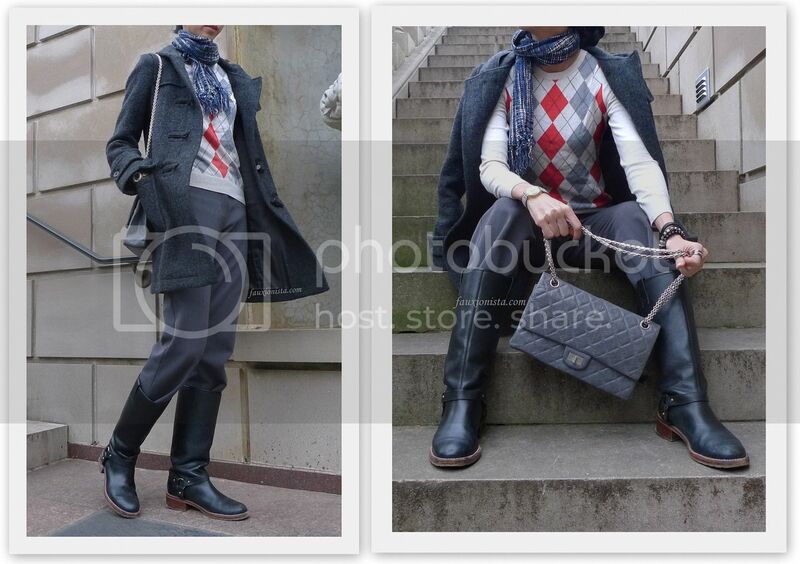 This entry was posted in Fashion, Outfit and tagged argyle, Banana Republic, Chanel, gray, H&M, orange, Swatch, Uniqlo on January 3, 2013 by fauxionista.